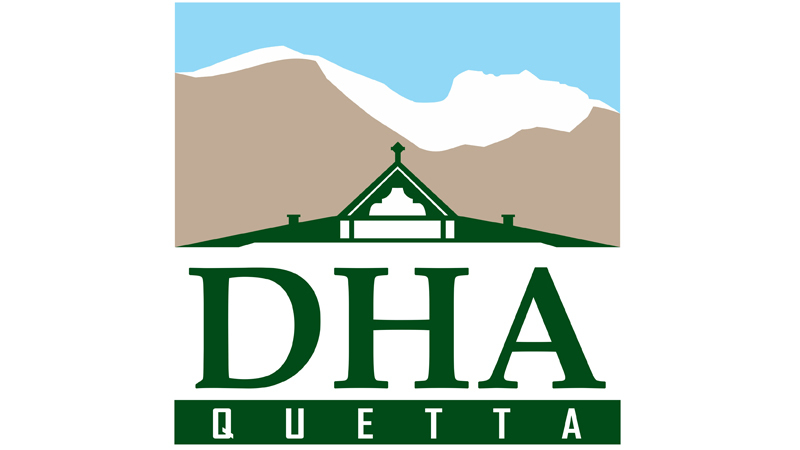 The Real Estate and Business community showed keen interest in the project upon which he assured that DHA Quetta will be launched very soon. The event was organised at DHA Golf & Country Club Karachi by corporate estate and asset management along with the Land providers to Introduce DHA Quatta which will be the first ever DHA project in the province of Balochistan. Published in Daily Times, January 2nd 2019.